MIUI 9, the latest major system update for Xiaomi’s devices has been announced today in India. 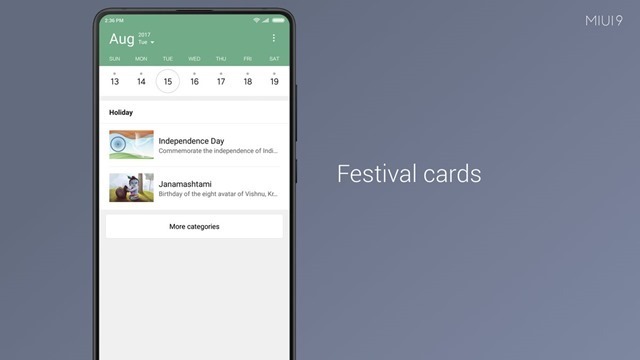 It is unclear what version of Android it is based on. 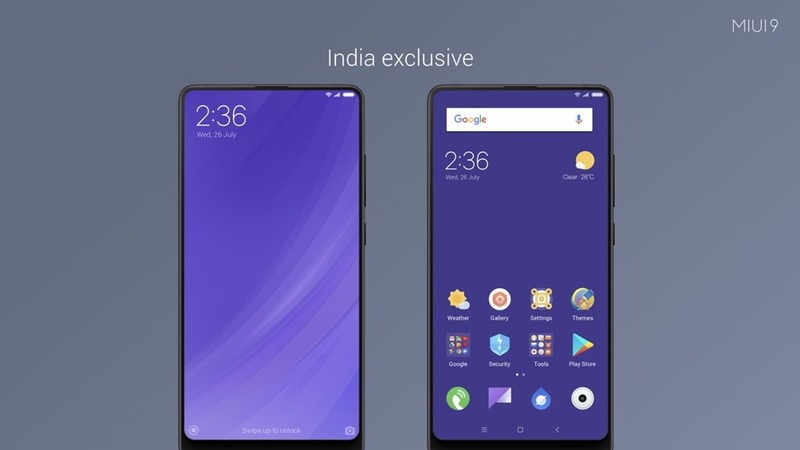 The company says it will include a bunch of system optimizations, which makes it lightning fast, with Xiaomi comparing the performance to be similar as stock Android. 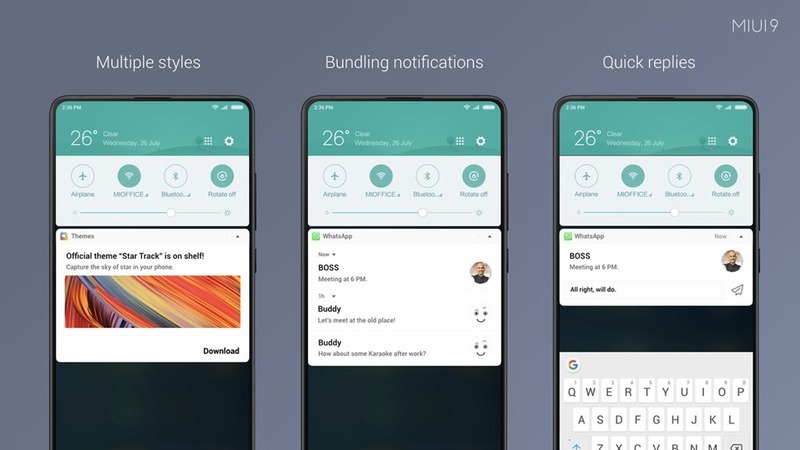 Xiaomi seems to have paid attention to user feedback with MIUI 9, as the new firmware will have 3 notification styles: Multiple Styles, Bundling Notifications & Quick Replies. We are yet to see if this includes proper lockscreen notifications. 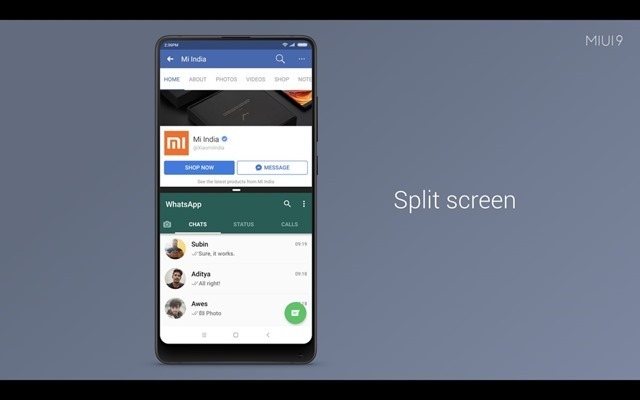 MIUI 9 adds support for multiwindow, with the new Split Screen mode. 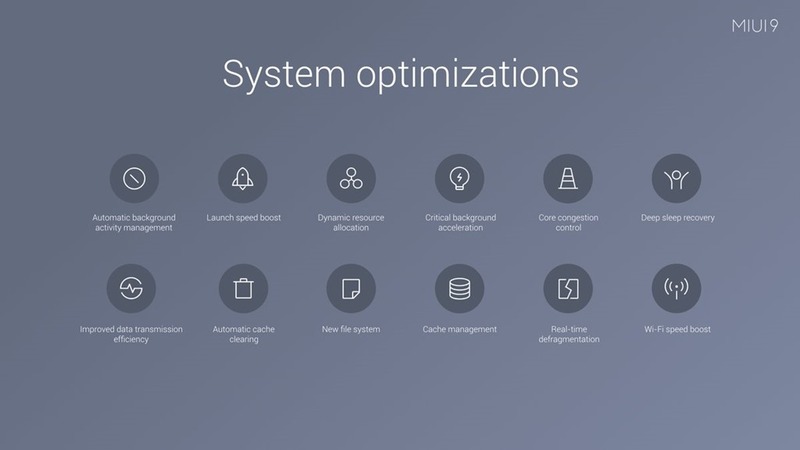 On the launcher side, the update brings animated icons. The new photo editor in the update, will let you remove unwanted objects. 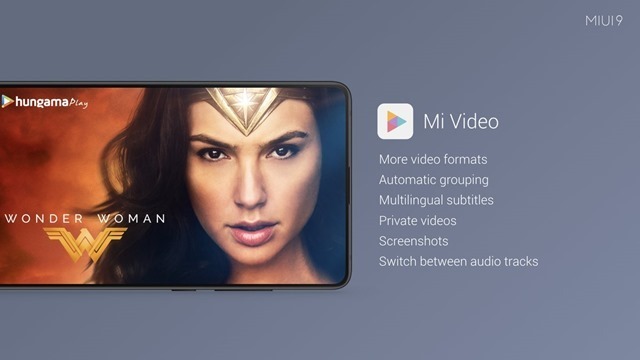 Another improvement in MIUI 9, is a new Mi Video app, which can now play all popular video formats, multi-lingual subtitles, switch audio tracks, take screenshots, automatic grouping, etc. There is a new Indian Calendar app in MIUI 9, which you can use for viewing the panchang calendar, and also has subscription cards for Indian festivals,etc. 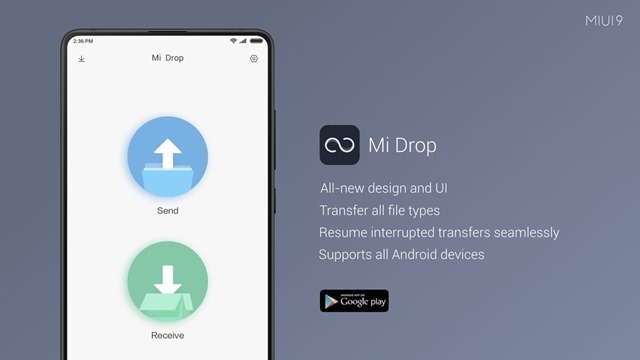 Xiaomi's Mi Drop app is now available for all Android devices, and supports resuming interrupted transfers. The messaging app in the firmware can now recognize PNR SMS from IRCTC, and display the information in an organized card UI. There is a new stickers option in the photo editor app in MIUI 9, and a new limitless theme exclusive for Indian users. The Krack WAP2 security vulnerability has been fixed in MIUI 9. All Xiaomi devices from 2012 to the latest 2017 Phones will be updated to MIUI 9. Take a hint other OEMs. 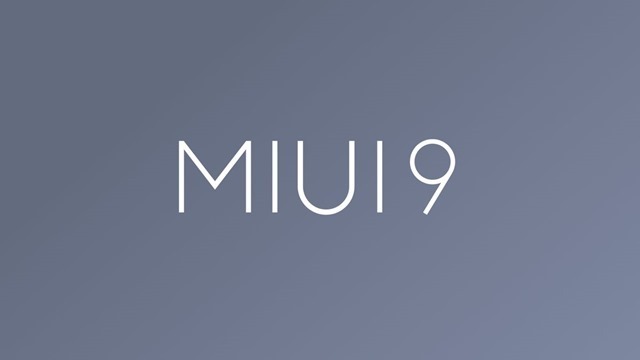 The MIUI 9 Global Stable ROM will start rolling out from November 3rd, for the Redmi Note 3, Mi MIX 2 and the Mi Max 2, followed by other devices. A beta version of the ROM is available for download now.